It would be an understatement to say I'm overwhelmed by the support I received from my family, friends, fellow bloggers, and readers in helping me to raise money to fight cancer. Together we raised $435! 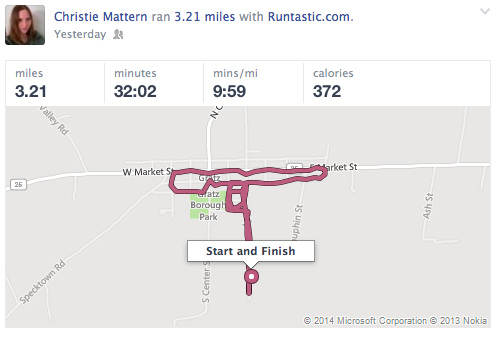 Michelle, who blogs over at Average Girl Doing Average Things, ran it on an inside track. Round and round and round. Great job!!! 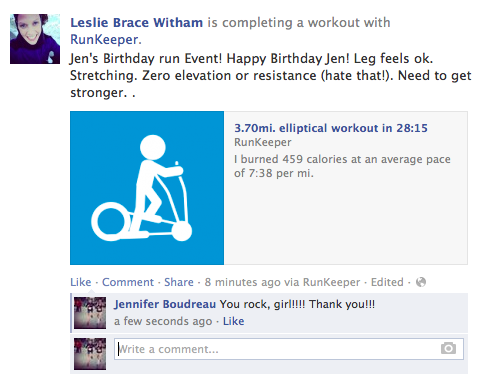 Way to go, Leslie! 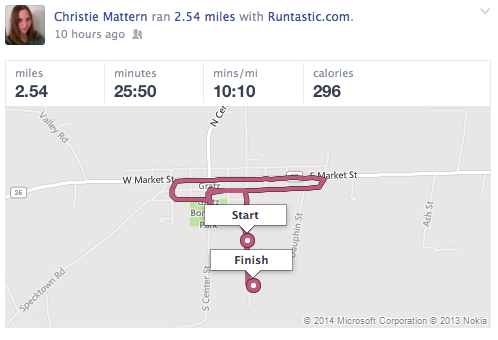 She's coming back from an injury and got in her miles on the elliptical. 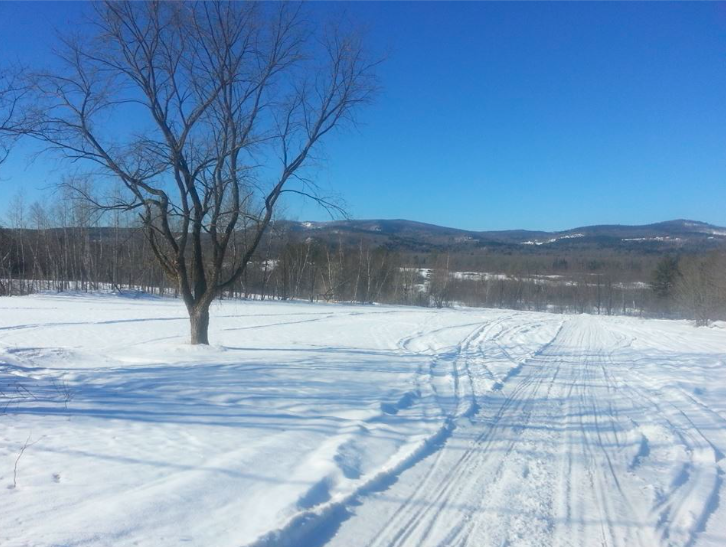 Amy snowshoed her 3.7 (she actually went 3.79) miles on a gorgeous winter day in Maine. 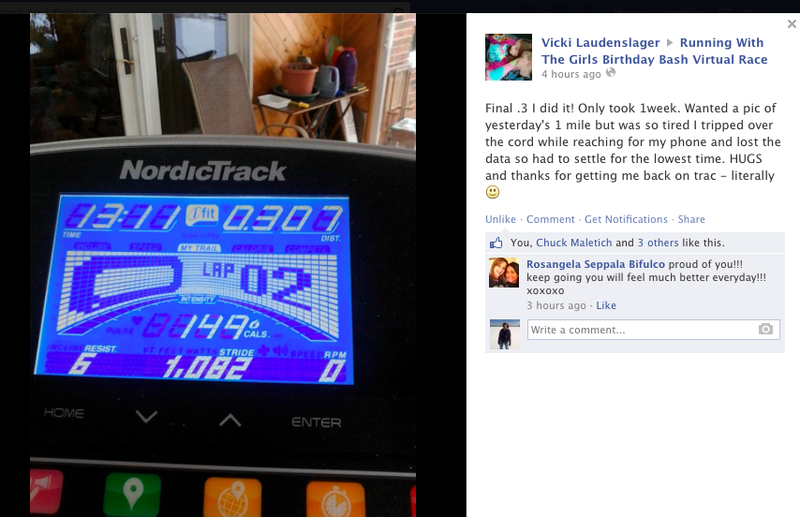 My Aunt Vic, who totally rocked this challenge on her elliptical! She has always been like my second mom growing up, which makes this even more meaningful to me. I'm so proud of her. My cousin, Christie, joined in on the action as well. I'm so proud of her! Growing up, she was always like a sister to me. I love that girl! 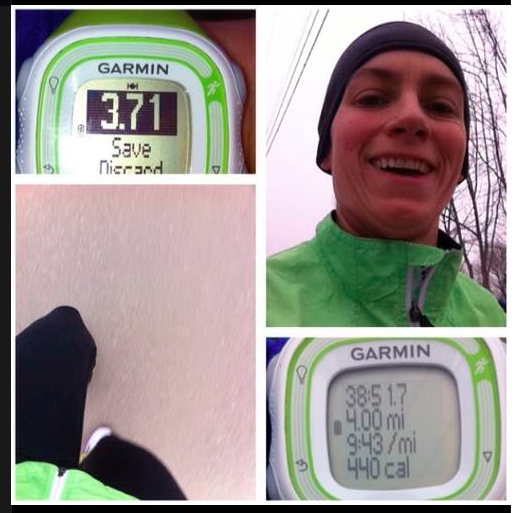 Carrie, one of my running girls and great friends, who blogs over at Maine Mom on the Run, got out on a rather chilly Maine winter day to get in her miles. She so cute and match with her green jacket and green watch. 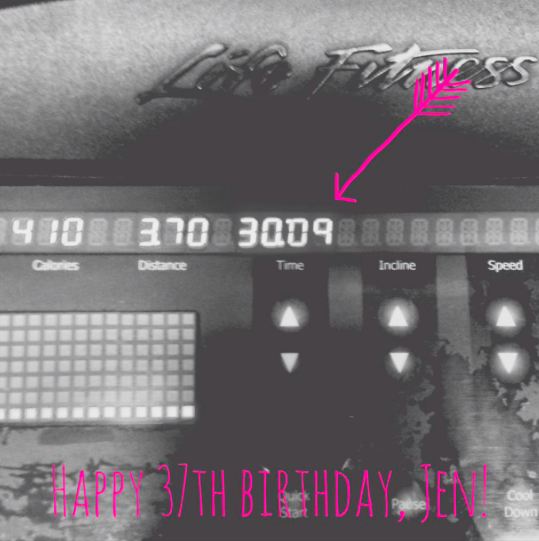 My sister-in-law, Jill, and another one of my running girls, who completely got in a speedy 3.7 miles before school last Thursday on her favorite treadmill at the gym, at 4:30 am! 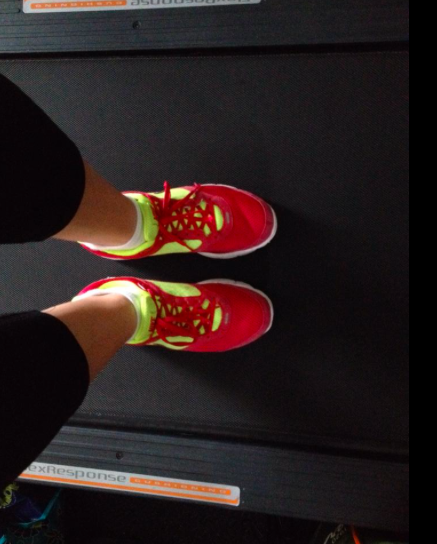 My friend, Lori, who got in her miles on the treadmill! 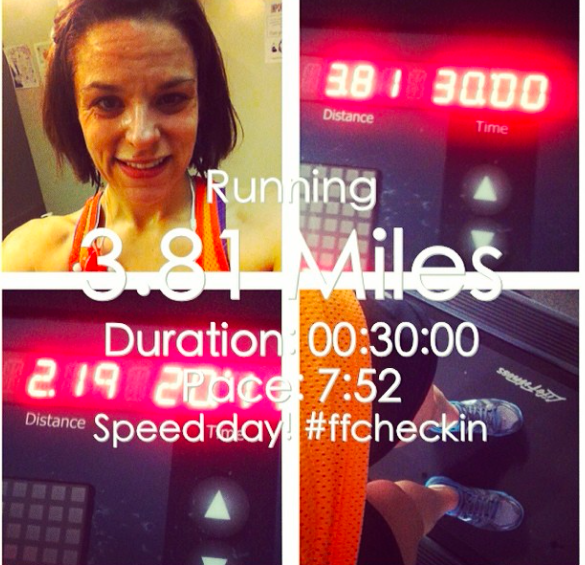 My blogging buddy, Christie at Christy Runs, who has had a brutal winter and got in her 37:37 minutes on the elliptical at 9:37. I love all of the 37's!!! And of course myself. 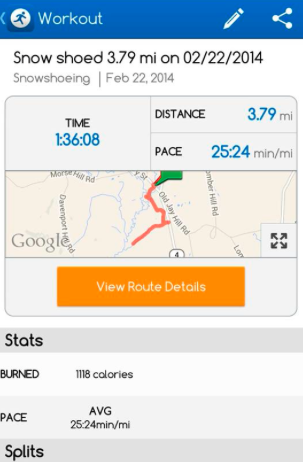 I set out aiming for getting in 3.7 miles in 30 minutes (since I had a 30 minute treadmill challenge going on at the gym) but I managed to get in more speed than expected. I was quite fortunate to have some great companies donate awesome prizes for me to giveaway. I want to take this opportunity to once again thank them for their help. Please follow these great companies on Facebook, Twitter, or Instagram and send out a great big thank you to them for supporting the fight against cancer! And are you ready???? The winners for the giveaway have been chosen by Rafflecopter. Check out who won here. 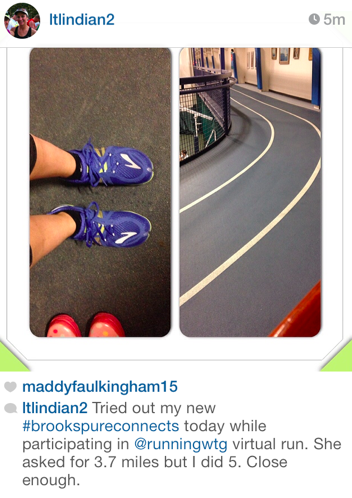 Winners - please email me at runningwiththegirls AT gmail.com with your shipping information. I will get your packages in the mail shortly! It might not happen until this weekend or early next week as this week is crazy! BUT your packages will come! And if you didn't win, no worries. Please email me (see above for my email address) you mailing address and I'll pop a special prize for you as well!! !